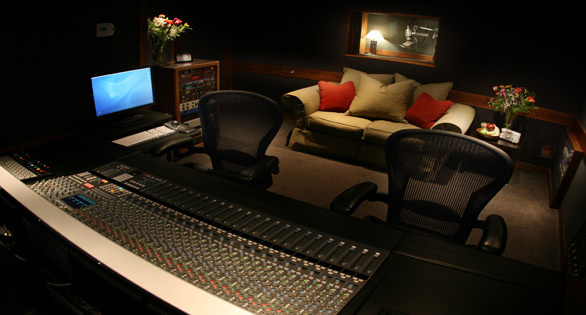 Offering the perfect mix of comfort and intimacy, Production Suite 2 makes you feel right at home at a price that fits your needs. 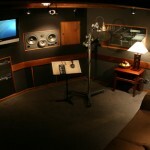 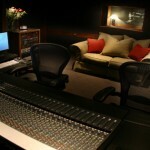 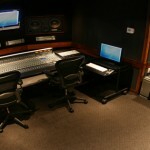 Production Suite 2 is perfect for vocal tracking, songwriting, overdubs, and mixing. 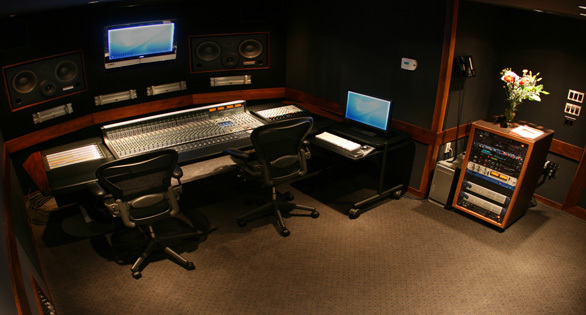 The 200 square-foot control room features a Solid State Logic AWS 900+, Westlake Audio BBSM 12 monitors powered by Bryston Amplification… this system is simply stunning! 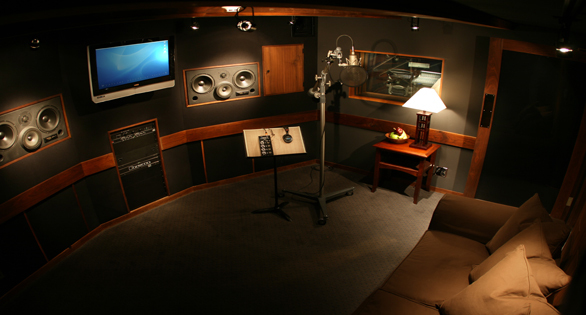 The 150 square foot Adaptable Isolation Room (AIR) is equipped with built-in Westlake BBSM 10s that can easily transform this lounge into a second stand alone production suite.